A wonderful, flavorful and royal but lesser known dal from the state of Punjab. 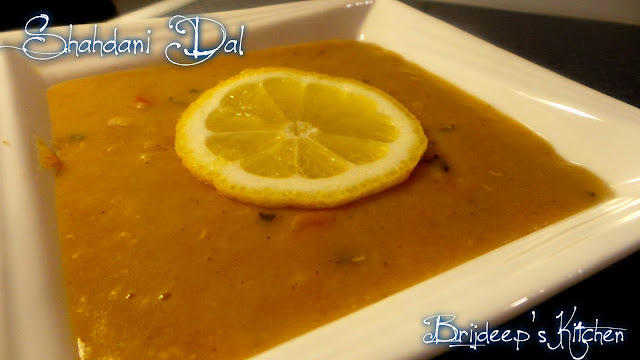 This is a mix of Arhar (toor) dal and masoor dal to bring out the awesome flavors. It can be served with roti or rice. Mix both the dals and wash thoroughly. Drain the water and boil them with a little salt. Keep aside. Heat ghee (ideally used in this recipe; can be replaced with oil as well) and add the ginger garlic paste. Sauté for about a minute and add the green chilli. Cook for another minute. Add the tomatoes and garam masala, coriander powder, cumin powder, salt and red chilli powder. 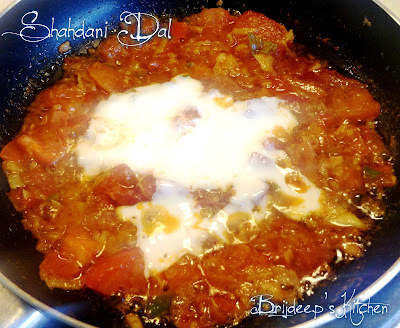 Mix well and cook until the tomatoes are soft and the masala starts leaving oil on the sides. Add the cream and mix well. Add the yoghurt after half a minute. Mix everything and cook for 2 minutes. 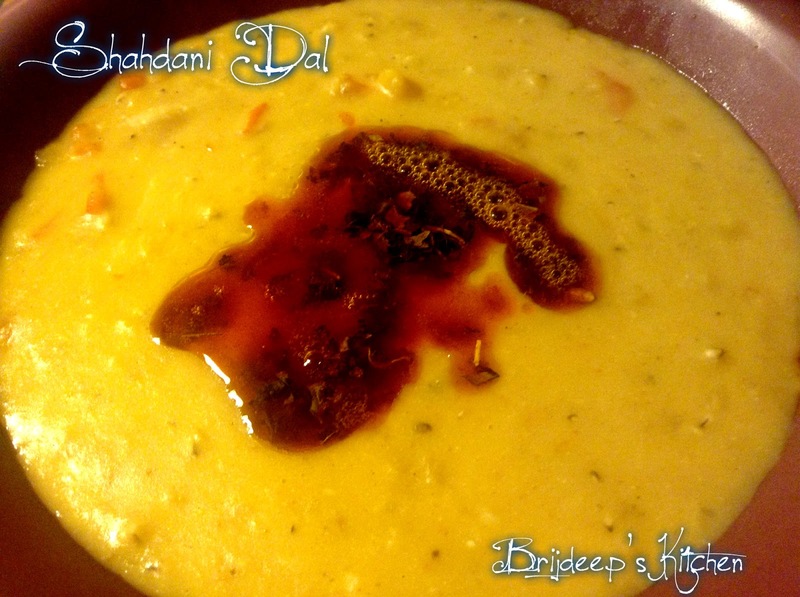 Add this masala mix to the dal and mix well. Add a little water if required and cook the dal on low flame for about 5 minutes. Heat ghee in another pan and add little red chilli powder and kasoori methi. Turn off the heat after 30 seconds. 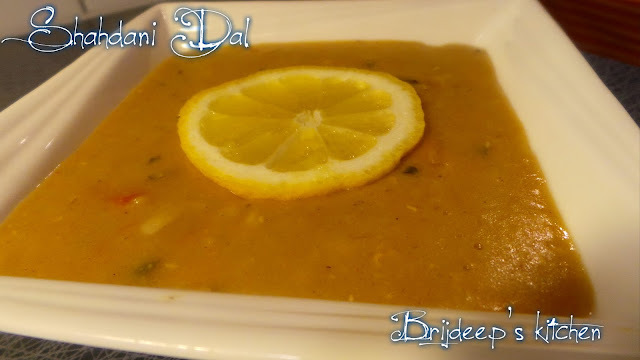 Pour this over the dal. Remove from heat and cover the cooker with the lid. Isn't arhar and masoor dal same?? no they are very different.. Arhar is toor dal and masoor dal is the pinkish orange color dal..